The number of connected devices or Internet of Things (IoT) is growing at a faster than anyone can imagine. According to IDC, approximately 80 billion devices will be connected to the Internet by 2025. The amount of data being generated is doubling every two years, and, by 2020, the amount of data is predicted to reach 44 zettabytes, according to the estimates from IDC. 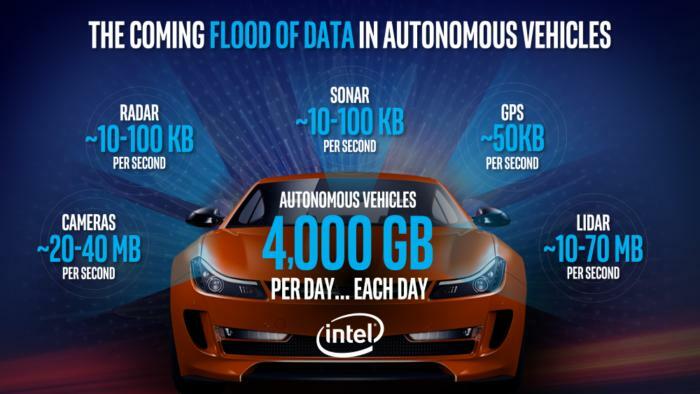 In another report from Intel Corporation, self-driving cars will soon create significantly 4,000 gigabytes of data (see graphic below), more data than people—3 billion people’s worth of data. The challenge is how we make sense of this data and get insights to make informed decisions. That is one of the problems CarBlock is trying solve. 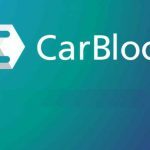 CarBlock is the world’s first blockchain-based transportation solution built on data generated by smart devices. 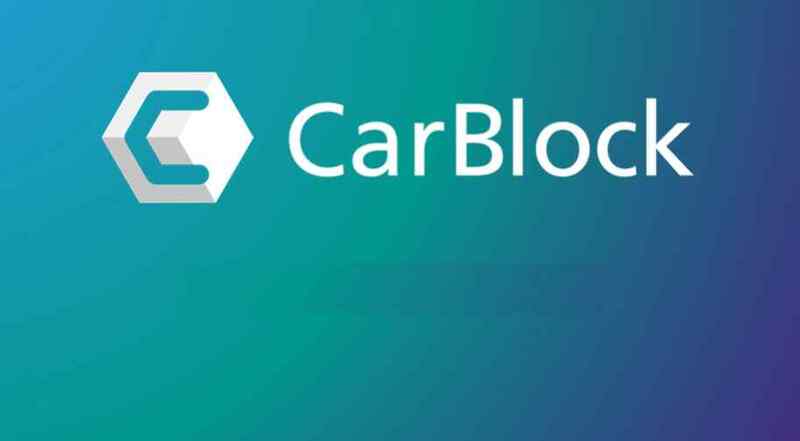 CarBlock aims to use the circulation of car data on the blockchain to disrupt the entire connected car industry. Nonda is a leader in consumer connected car devices. 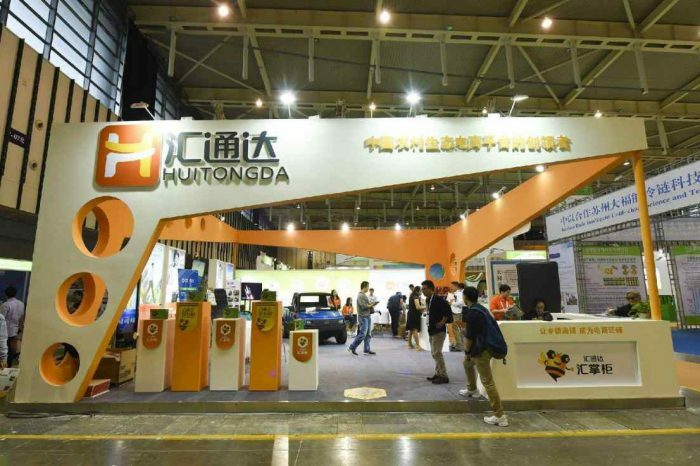 It provides a fleet of devices that allow any car to become a connected car, regardless of its make or model. The ZUS Connected Car System, includes a Smart Car Charger, Smart Tire Safety Monitor, Smart Vehicle Health Monitor, Wireless Smart Backup Camera, Car Key Finder and Universal HD Audio Adapter. Each device is powered by the ZUS Smart Driving Assistant App (iOS/Android) and can be purchased through retailers like WalMart and Best Buy, or at various online retailers. “Together, CarBlock and YourMechanic will be able to provide expanded services and offerings to both of their communities. 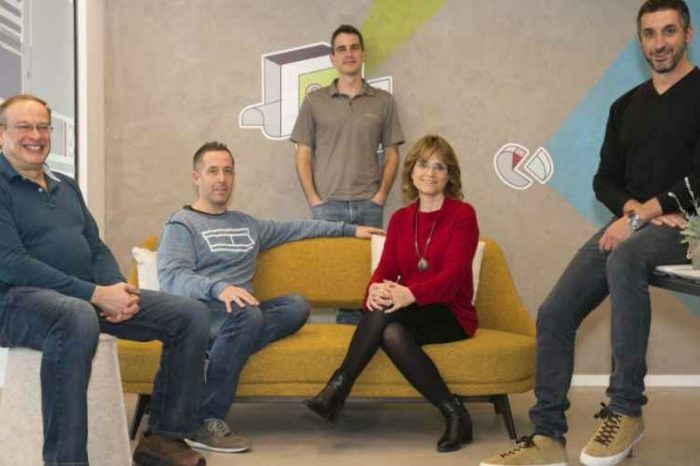 As both companies expand they will continue to grow their partnership to help empower drivers to share their data and earn more rewards. 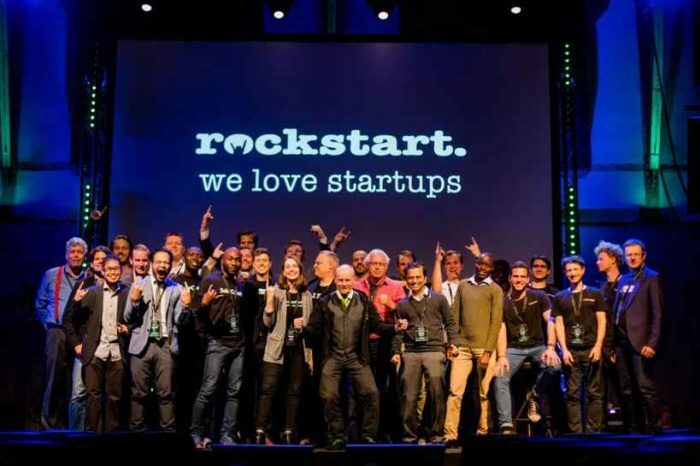 All while providing accurate and complete data-sets to companies, developers and manufacturers around the globe,” CarBlock said in a company release.